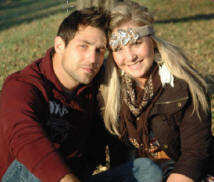 Justin and Elly Heckel are worship leaders at the Omaha Hub, a prayer house in Omaha Nebraska. Also included in the project are the talents of Matt Ehlinger (electric & bass guitar), Kaleb Renfro (drums), Drew Petty (additional vocals), and Sara Riemers (viola). 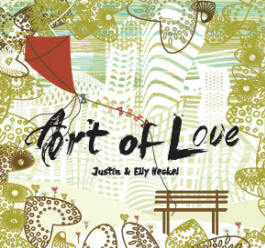 Art Of Love is a collection of songs stemming from many spontaneous acts of worship. Binding them all together is the desire to commune with God, not merely from religious practice but from a relational heart of love. Recorded and mixed at Dry Creek Studio.